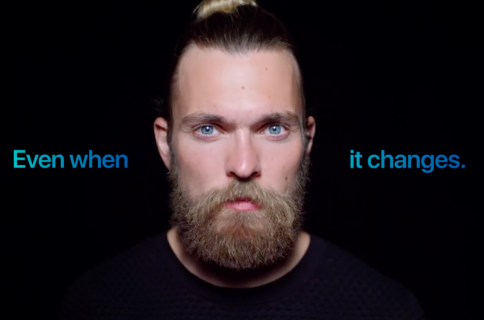 This past weekend, a trio of nicely done new videos appeared on Apple’s Brazilian YouTube channel, titled “Selfies on iPhone X” and similar to its larger “Shot on iPhone” series” campaign. Featuring Steven Stamkos, an NHL all-star and the captain of the Tampa Bay Lightning, the newly released spots celebrate the annual Brazilian Carnival, or Carnaval do Brasil, which begins on the afternoon of February 9 and runs through February 14, 2018. One of the clips features Moraes Moreira and IZA. 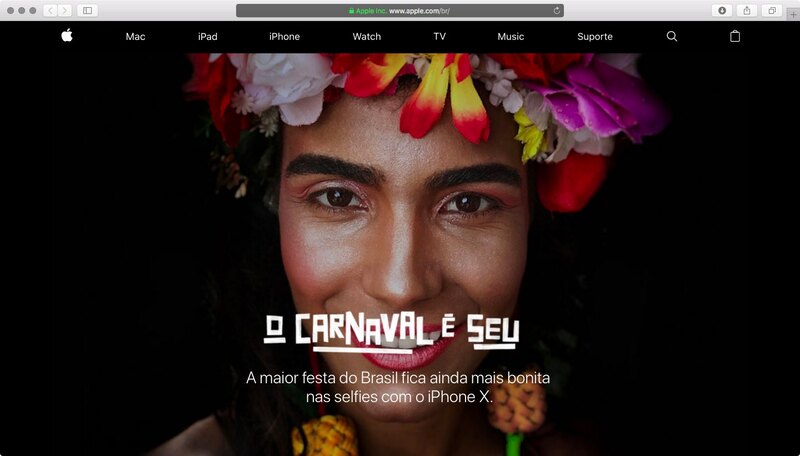 As evidenced by the image top of post, Carnival-themed graphics has taken over Apple’s Brazilian homepage, linked to a dedicated microsite which shows off selfies taken using the dramatic Stage Light effect available in Portrait Lightning shooting mode on iPhone X. The campaign will extend to billboards in major cities across the world over the coming weeks. NHL all-star Steven Stamkos announced his participation in the campaign on Twitter. 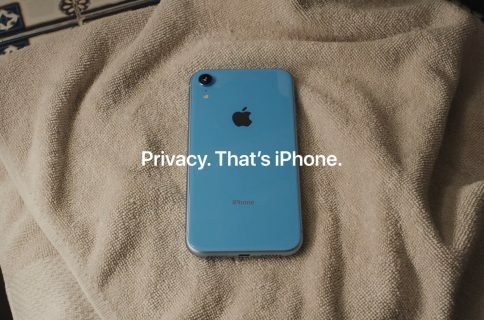 Apple last week shared a similar “Selfies on iPhone X” video in the US, featuring a poem narrated by Muhammad Ali, which you can watch embedded right below. 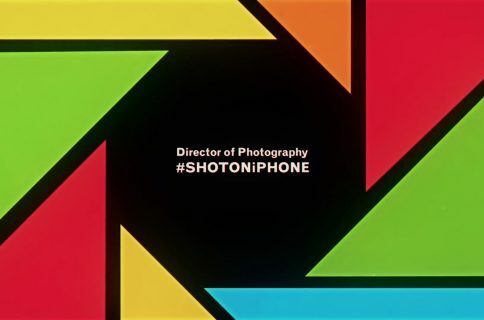 Last year, Apple released a similarly-themed video for the Brazilian Carnival that showcased iPhone 7 Plus’s Portrait shooting mode amid a broader shift towards local digital and social media campaigns and away from translating TV-focused campaigns for global markets. How do you like these new “Selfies on iPhone X” spots so far? Let us know about your favorites down below in the comments!